The popularity of Perm State Medical University is increasing day by day. The number of international students going to the university is also increasing at a significant level. In 2017, a record number of 600 Indian students went to study MBBS (one of the top courses of the university) in the university. In 2016, the number was however just limited to 200. What is the reason for such an extraordinary increase in the number of students going to the university? Perm State Medical University has always attracted students from the very beginning. In earlier times, students were attracted by the university due to its urban campus and well-built infrastructure. Over the time, the university has been successful in creating the image of one of the top universities in Russia. The university is known for quality medical education and offers a variety of courses under various departments. Perm State Medical University follows the internationally prescribed curriculum for all the courses. The study pattern of the university involves a greater emphasis on clinical practice which helps the students to achieve complete and efficient medical education. The university adopts a worldwide spoken language for its medium of instruction, that is English. This becomes an important reason for the students to look up to this university for their higher medical education. To reach more and more number of students who come from all corners of the world, this step taken by the university is worth praise. 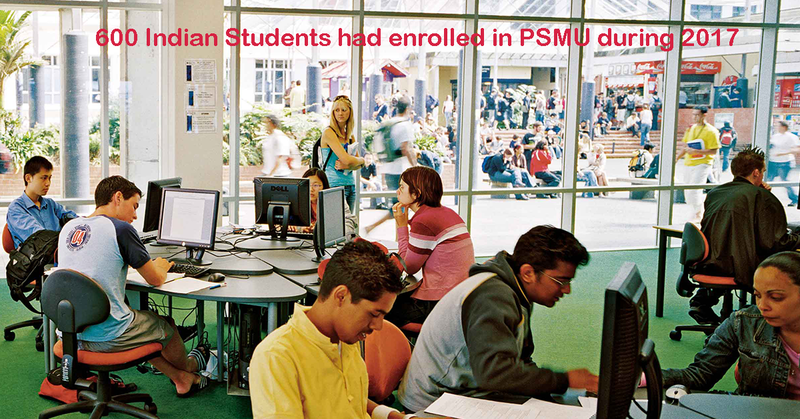 The reasons for a record number of 600 Indian students entering the university are numerous. It is one of its kind university which focuses on the overall development of students. The university has collaborated with various organizations around the world which provide the students with the global exposure. Moreover, the university has tie-ups in various Indian hospitals to provide clinical training to the students even when they are on summer vacations in India. The University employs highly qualified teachers. Among them are the laureates of the State Prize, Honored Scientist of Russia, honored Worker of Higher School, honored doctors of Russia, and winners of the regional awards. Apart from all other facilities, Perm State Medical University believes in making the students ready to face the challenges in the medical world and be the great doctors. For the same, the university provides MCI coaching to the students so that they can crack the MCI Screening Examination in the first go. Perm State Medical University offers overall development for the students thus making it one of the top choices for MBBS in Abroad.